Mpesa is the biggest mobile money transfer service in the world. It currently has an estimated deposit value of 93 billion Kshs. and more than 19 million active subscribers. 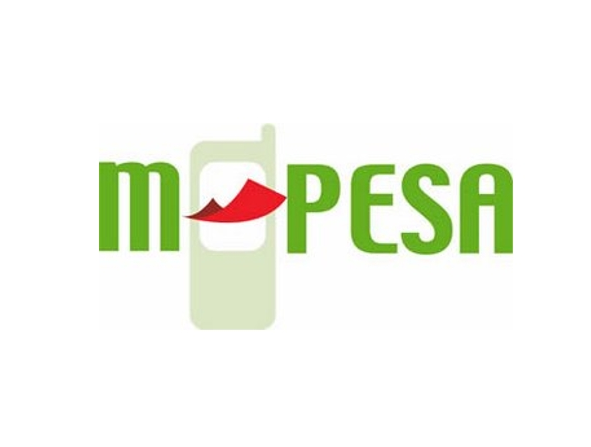 With all the subscribers and profit that Mpesa brings to the company, transactions are mostly done on mobile devices since that is where most customers find it easy. But there is an option to do it online incase you don't have access to your phone, or just find it more convenient to do so. here is how to do it. Customers need their Bonga PIN to pay with Lipa Na M-PESA Online. The Bonga PIN is used to validate payments using Lipa Na M-PESA online, secure Bonga Points transfer and purchase of Data Bundles via M-PESA. For post Pay customer, they will call line 200 for assistance. Dial *126*5# and use the options provided.